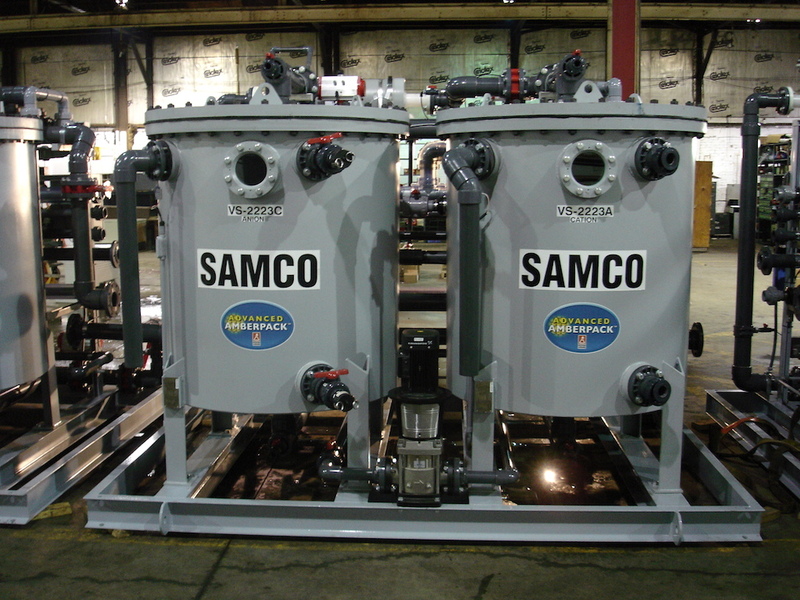 SAMCO is proud to offer a diverse range of licensed technologies that can be applied to your purification and separation requirements. Offering the highest quality technologies to suit our customers’ needs is our number one priority. Contact us if you have more questions about the licensed technologies we offer and how they might fit your needs.